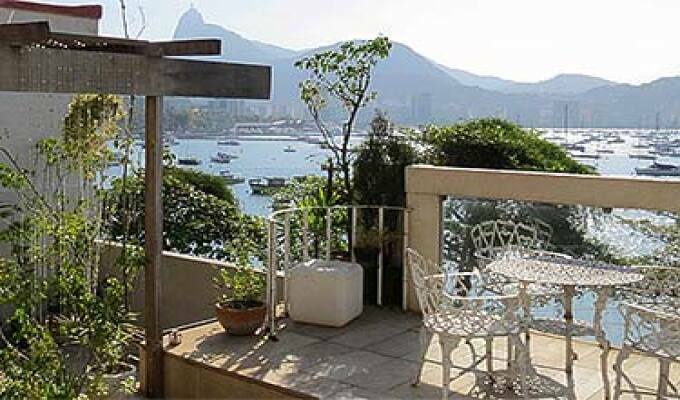 Hotelinho Urca is a charming bed and breakfast located in the southern zone of the city of Rio de Janeiro. We welcome our guests and visitors to feel the comfort of whom is in their own home while stay with us. Hotelinho Urca has several cozy rooms, all originally decorated with charm, good taste, and furnished with comfort and elegance. Our rooms have air conditioning, fans, and cable TV.